It’s six years since we started Groove Festival and it has grown beyond our expectations – we couldn’t have done it without you so thank you to everyone! But it’s time to bring things to the next level. 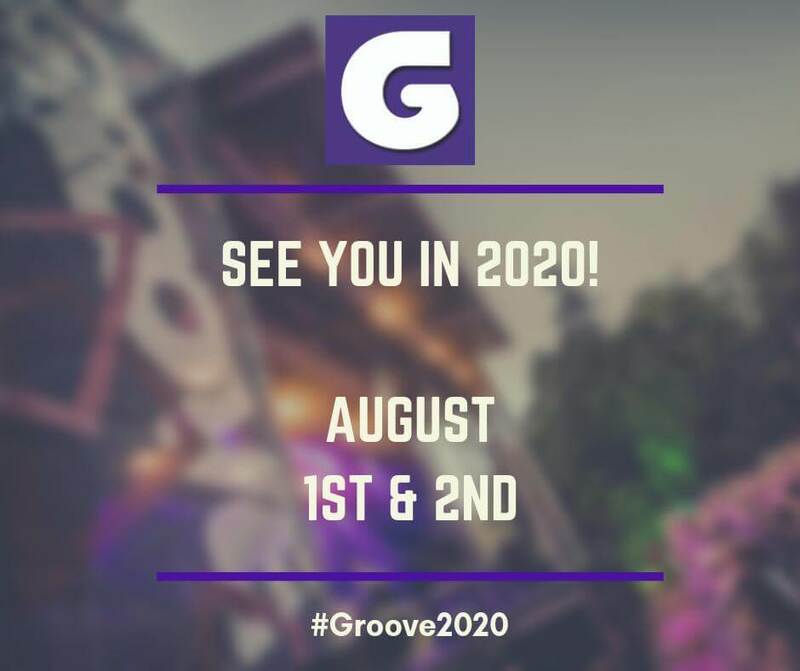 We are spending this year planning these exciting changes, and as a result, we have decided to take a year off so we can put our plans in place and return with our new Groove2020. That’s going to be on August 1st & 2nd 2020 so put the dates in your diary – you are going to love it!